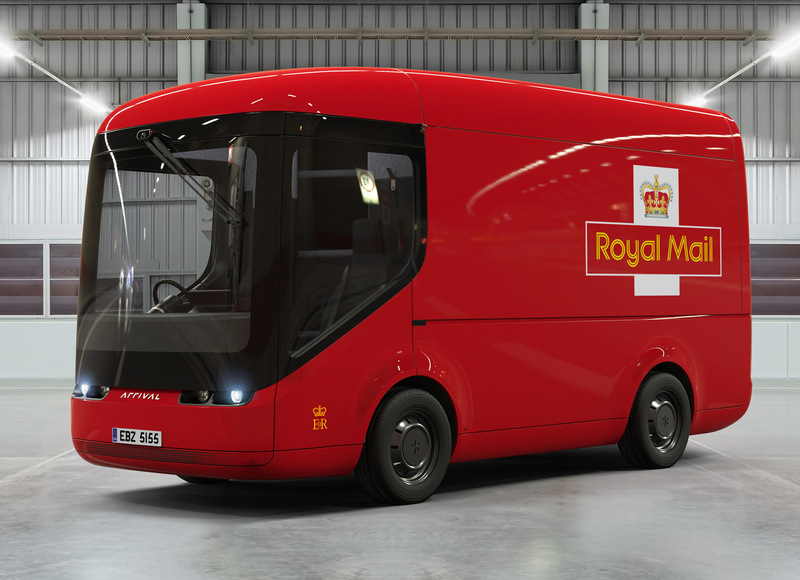 Royal Mail is going greener with all-electric vans « Adafruit Industries – Makers, hackers, artists, designers and engineers! As you can probably imagine, Royal Mail isn’t the most environmentally friendly of businesses due to the sheer number of vehicles it has on the road. The logistical behemoth is getting greener by the day, however, today beginning a new trial of cute, fully electric vans from Oxfordshire-based automaker Arrival. Nine commercial trucks of varying sizes with ranges of up to 100 miles will start operating out of Royal Mail’s central London depot from today, carrying parcels and post to other parts of the city and surrounding areas. The electric vans are among the first vehicles rolling off the production line at Arrival’s new Banbury factory, which is apparently equipped to produce over 50,000 EVs per year using nothing but robots and a dash of AI. Arrival isn’t exactly a household name, primarily because the company was known as Charge (or Charge Auto) before today. You may remember Charge, though, as its trucks provide logistical support to Formula E and the firm is also supplying the electric innards for cars destined to compete in the autonomous racing series Roborace. The partnership with Arrival comes just a few weeks after Royal Mail committed to buying 100 all-electric vans from Peugot following a successful trial that began in February. The vans will go into service this December, and Royal Mail is also installing charging points at delivery offices across the UK to support a greener fleet. A trial here and an order there is still only a drop in the ocean considering Royal Mail commands a fleet of 49,000 vehicles, but it’s a start.